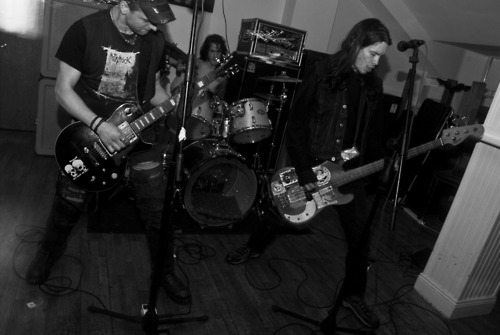 Dublin’s “death crust” outfit Putrefaction have posted a new song online from the forthcoming LP. The song is called ‘Drown Them In Their Wine’, and can be heard on their Tumblr HERE. Finally, the band will be releasing this album as the long awaited follow-up to the 2007’s demo tape Destroyers, which was a storming release. Speaking of which, that is available for free download now HERE.